Saint Laurent, Yves. Top, 1968. Cotton. New York, Museum at the Fashion Institute of Technology. Images on this site are made available “for educational and personal use that is non-commercial in nature”, as defined under Fair Use of the United States copyright laws. Images cannot be modified or altered and citation is required. Images should be cited by including the author and source of the website content as they would material from any printed work, and the citations should include the URL, “www.fitnyc.edu/museum“. e.g. Saint Laurent, Yves. Top, 1968. Cotton. New York, Museum at the Fashion Institute of Technology. 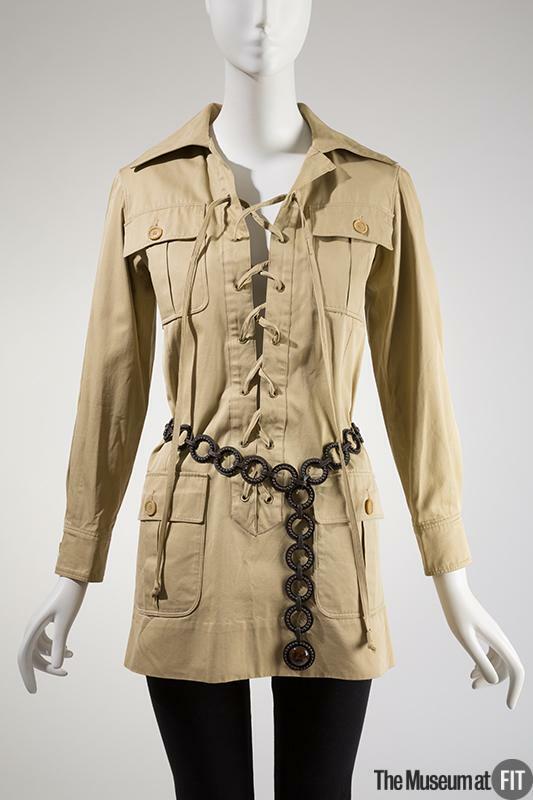 http://fashionmuseum.fitnyc.edu.